Unforgettable Honeymoons® :: The Nations Leading Honeymoon Experts, Established In 1994. Our Advice Has Been Featured In Newsweek, USA Today, And CNN. Unforgettable Honeymoons :: The Romantic Travel Specialists Presents "The Ultimate Thailand Honeymoon"! Dreaming of an Exotic Thailand Honeymoon? Not sure where to start? Thailand Honeymoons are our specialty, and nobody knows Thailand like We do! 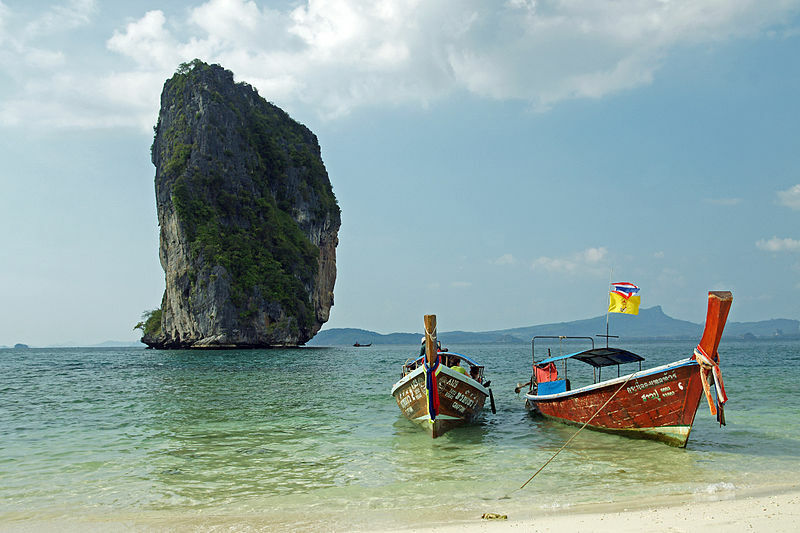 After spending many weeks in Thailand, owner / founder Of Unforgettable Honeymoons® Renee Meyer, carefully chose an itinerary that offers the best of Thailand that many couples will find affordable and easy to follow! Thailand, A Beautiful Country Located Ln South East Asia, Is Also Known As ‘The Golden Land’ Due To It’s Rich & Diverse Culture, As Well as The amazingly warm welcome That You’ll Get From The Wonderful Thai People. #1- A Great Value For The Dollar: Things are still very reasonably priced here — You’ll find that our dollar can buy a lot!! Unforgettable Honeymoons®…The Nations Leading Honeymoon Experts Since 1994- Honeymoon Packages, Destination Weddings, All Inclusive Honeymoons, Second Honeymoons ! Since 1994,Unforgettable Honeymoons Has planned Over 8,000 Honeymoons, Romantic Getaways, And Anniversary Trips, Worldwide! Specializing in Exotic Locales Such As Bali, Thailand, Cambodia, Maldives & Burma — We First Visit + Discover The Best Places To Stay For Our Clients!